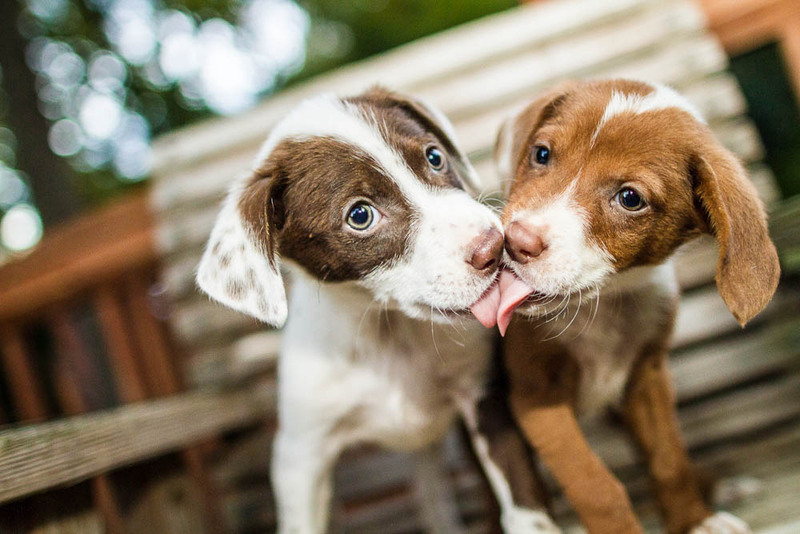 Show us some Puppy Love! These babies are looking for homes! Come meet them and our other adoptable pooches this Saturday from 12 - 4 at Pet Supermarket in Thruway Shopping Center.